Efharis, in greek language means pleasant. It is a name chosen for our apartments, as we promise that your accommodation will be pleasant and unforgettable! 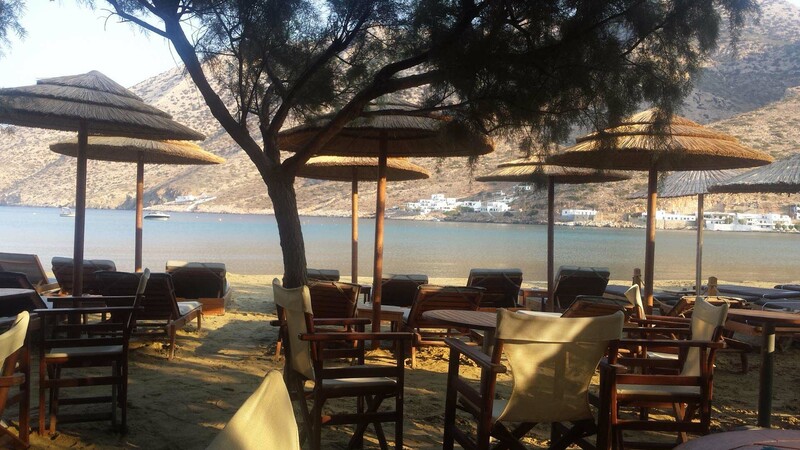 Efharis is located on Sifnos island. Combining the traditional Cycladic architecture in a modern environment the Efharis Hotel balances between tradition and modern services and facilities. Efharis Hotel provides the comforts to satisfy all the needs of our visitors. 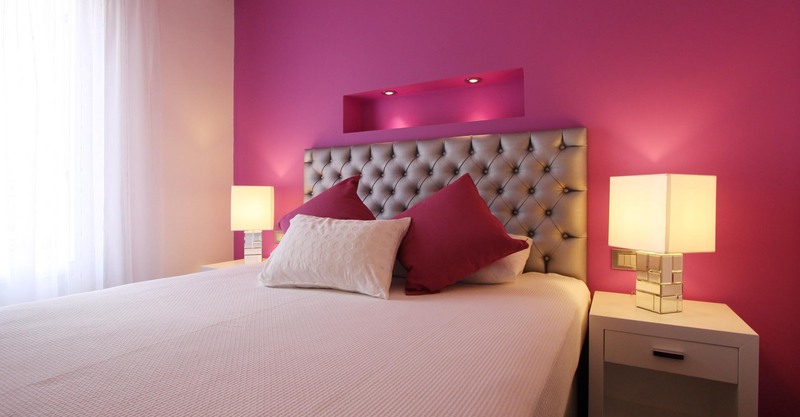 Everything has been carefully designed to offer our guests a memorable and comfortable stay. Located at a distance of 200 m from blue flag award Kamares beach, the hotel offers a panoramic view of the village and the sea. From its beautiful balconies you can enjoy moments of sheer relaxation while enjoying a glass of wine and watching the sun setting. 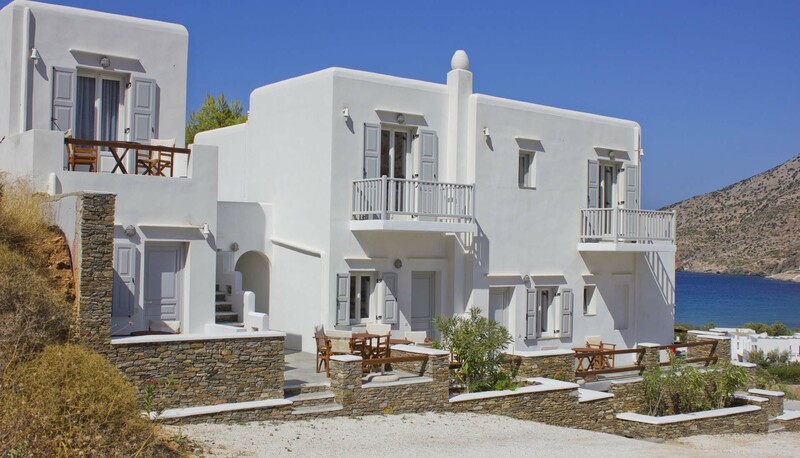 Sifnos is an island that will satisfy even the most demanding visitor. During your stay you can see unique landscapes, more than 365 churches and monasteries, visit archaeological sites, discover unique beaches and crystal clear waters! At Efharis Hotel we promise to make your stay pleasant and memorable and offer you something more than that; we offer you a real experience. 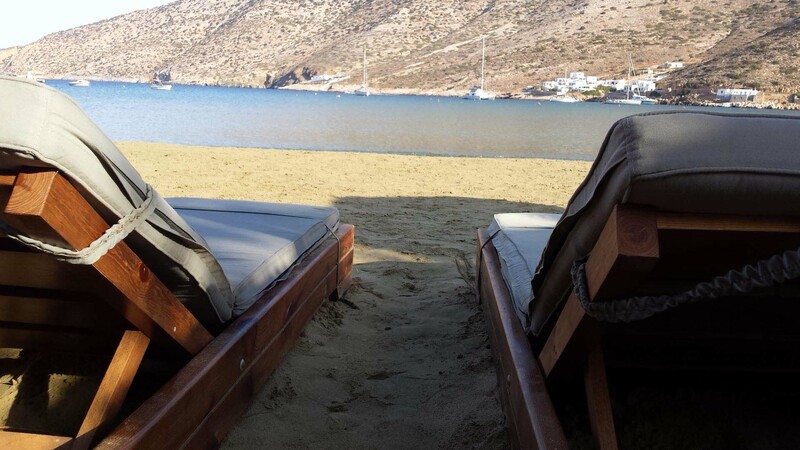 In Sifnos you shall even find tracks pointed with rocks, lentisks and olive plantations, sand dunes and beach plants that are currently endangered at the Mediterranean coasts. 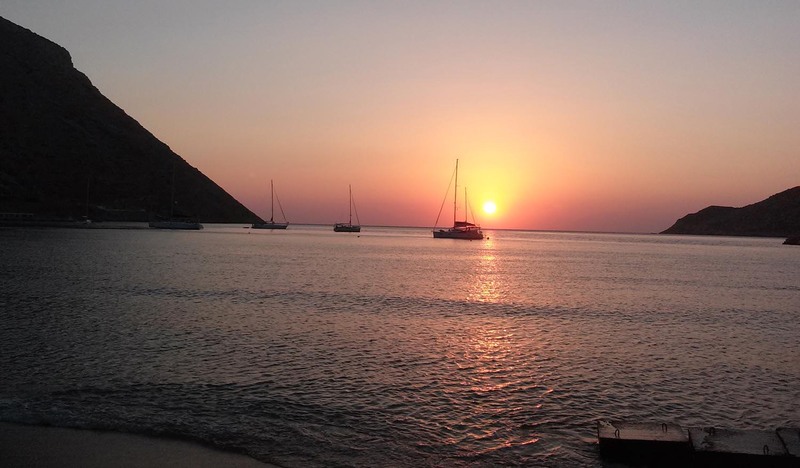 Sifnos invites us in a future, which shall be more friendly to the culture and to the environment that has been created and respected by the previous generations.